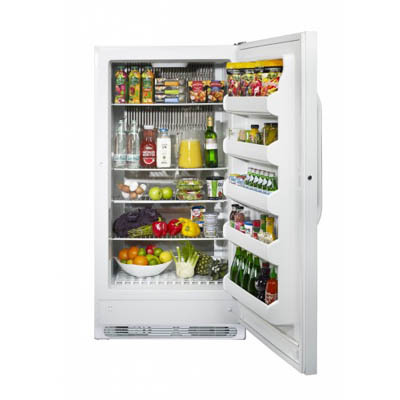 The Unique 18F all fridge provides the functionality and capacity for those requiring one of the largest certified propane all fridges in the world. The Unique 18F all fridge provides the functionality and capacity for those requiring one of the largest certified propane all fridges in the world. 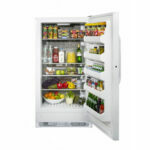 Clean, Modern Lines – An enormous 18 cubic feet of space makes this all fridge perfect for camps, cottages & lodges. 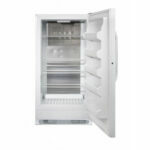 This fridge is the perfect companion to a one of Unique’s many stand-alone freezers! 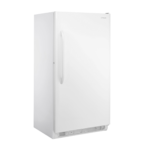 * In Canada according to the 2010 Canada B149 Installation Code, if a propane fridge is being used in a dwelling it shall be of the direct vent type. 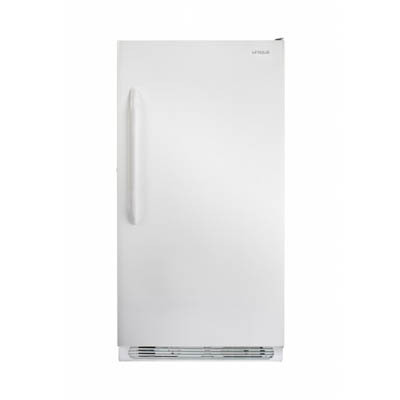 The direct vent propane fridge must be located/ installed on an outside wall (max. 18”/46 cm distance from outside wall). In all other applications in Canada, you can legally use propane fridges with either a CO alarming device with safety shut-off or direct vent system, based on your requirements. Please use a licensed gas fitter to install.